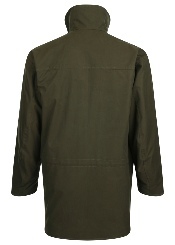 A Premium Shoot Coat handmade in Britain by Beaver Of Bolton from Ventile™ cotton. Designed for maximum comfort, warmth & durability. 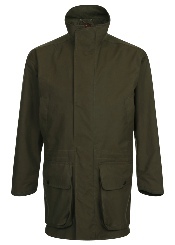 Ideal for field use or everyday wear .